Online ordering menu for Tasso's Greek Restaurant. 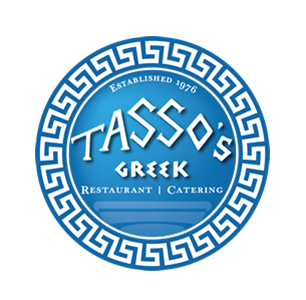 Come to Tasso's Greek Restaurant for authentic Greek prepared to savory perfection and American favorites are served with flare & creativity. Try our Famous Greek dishes include the Mousaka, Gyro Plate, and Dolmathes. Don't forget to try our seafood dishes! We're at the corner of Womall Rd and 85th Street. We're by Sunnyside Park and Ward Parkway Center. Order online for carryout!